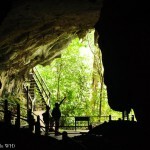 One of the most outstanding attractions in Sarawak, Gunung Mulu National Park is a treasure trove of vertical cliffs, jagged limestone pinnacles and intricate cave networks. The area is a paradise for researchers with some 20,000 animals and 3,500 plant species. 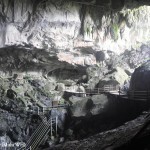 Tours and caving expeditions are available from the park office. 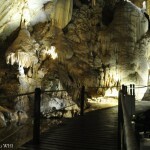 Visitors can choose from introductory, intermediate or advanced tours depending on their experience and fitness levels. Tours are accompanied by World Heritage Guides. 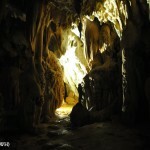 To truly appreciate the beauty of Mulu, visitors are advised to allocate at least several days for their trip here. 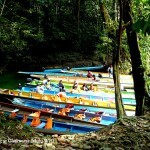 Accommodation ranges from camp sites, forest huts to the exclusive Mulu Marriott Resort nestled amidst the rainforest. 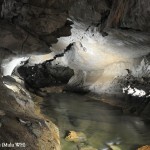 Mulu is accessible by air from Miri.